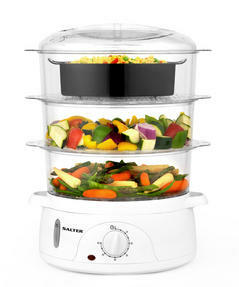 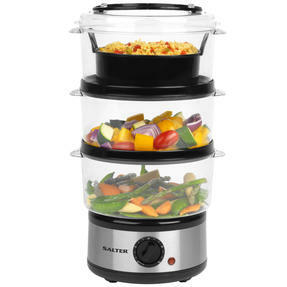 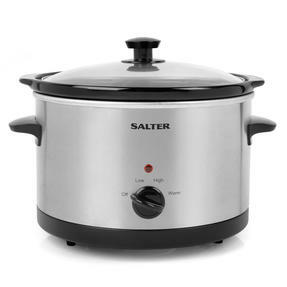 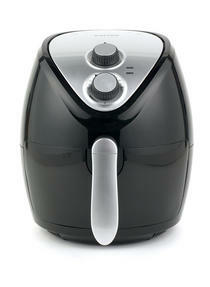 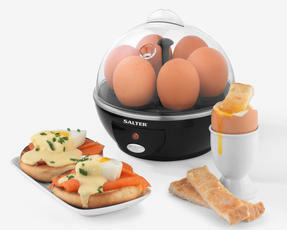 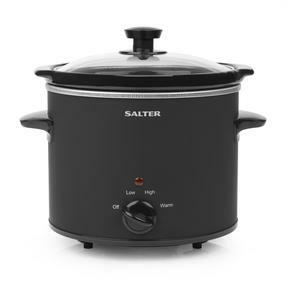 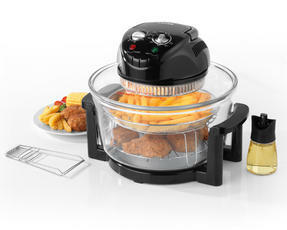 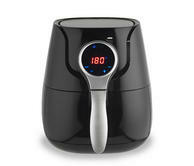 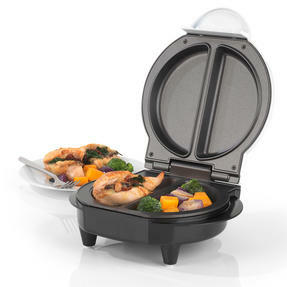 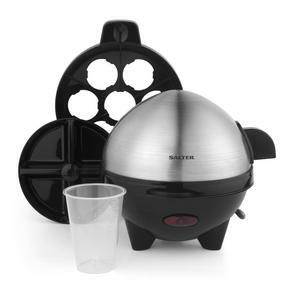 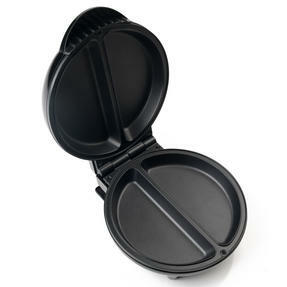 This fantastic Salter air fryer is the healthy way to cook all your favourite foods with little or no oil. 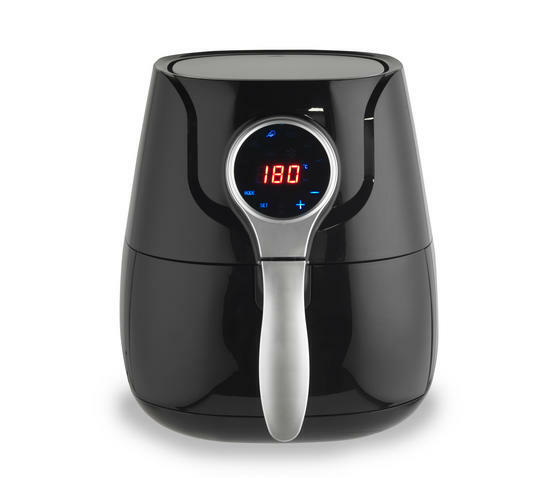 Simple and convenient to use with a digital LCD display, a 30 minute timer and automatic switch-off, the fryer circulates hot air around and through the food for a fast, thorough cook. 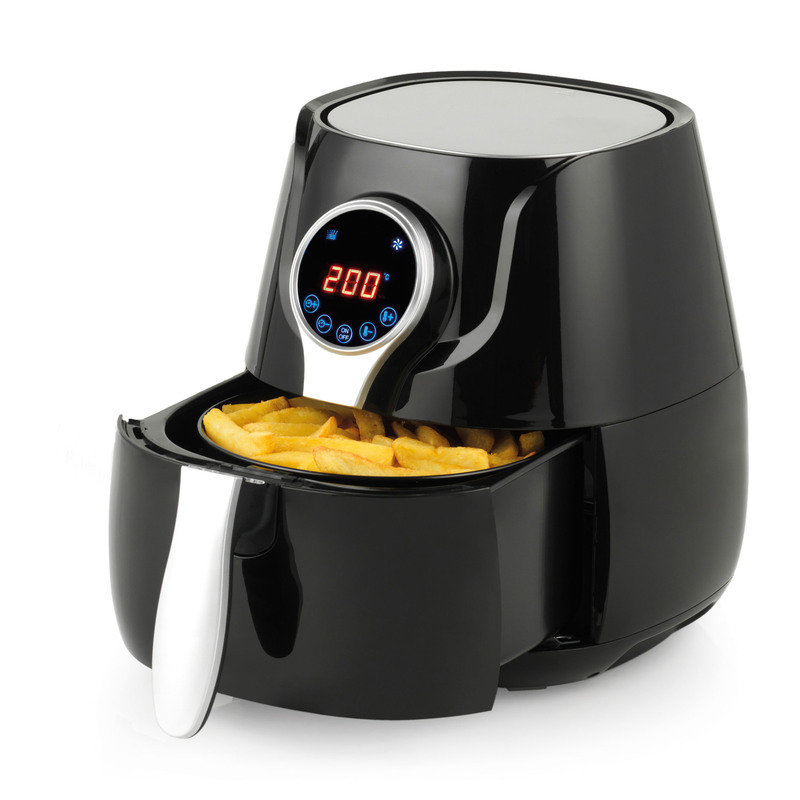 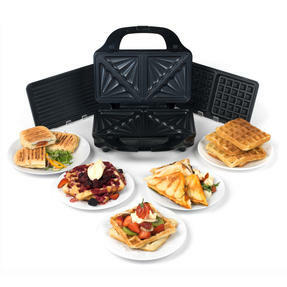 A brilliant alternative to a deep fat fryer, it has 1400W power and a large 4.5 litre capacity with a removable, non-stick coated cooking basket which makes the food easy to serve and the fryer easy to clean.